Summer is around the corner, and even though winter keeps peeking its head in the door, it won’t be long before our days will bring warmer weather and golden rays! Of course, with warmer weather comes colder beverages and fun combinations! 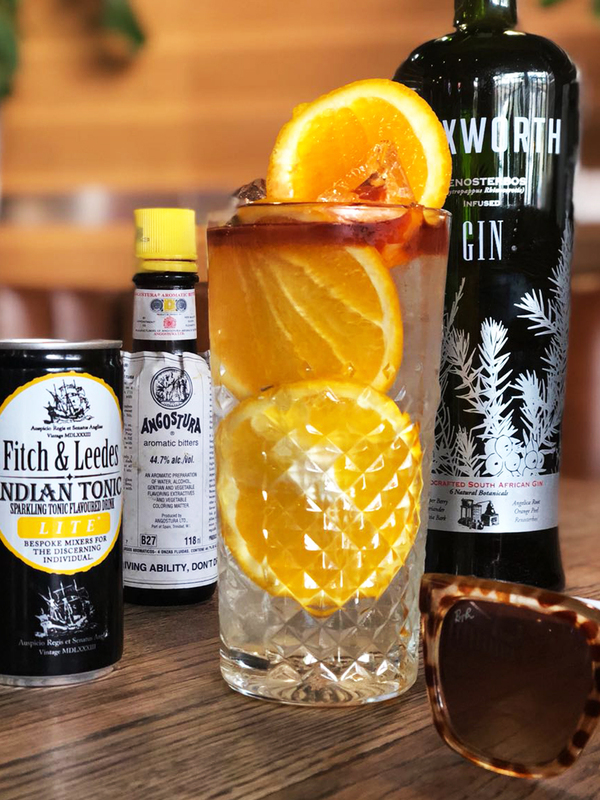 Gin – a firm favourite in SA – has seen big love the past few years, and it’s not slowing down anytime soon. 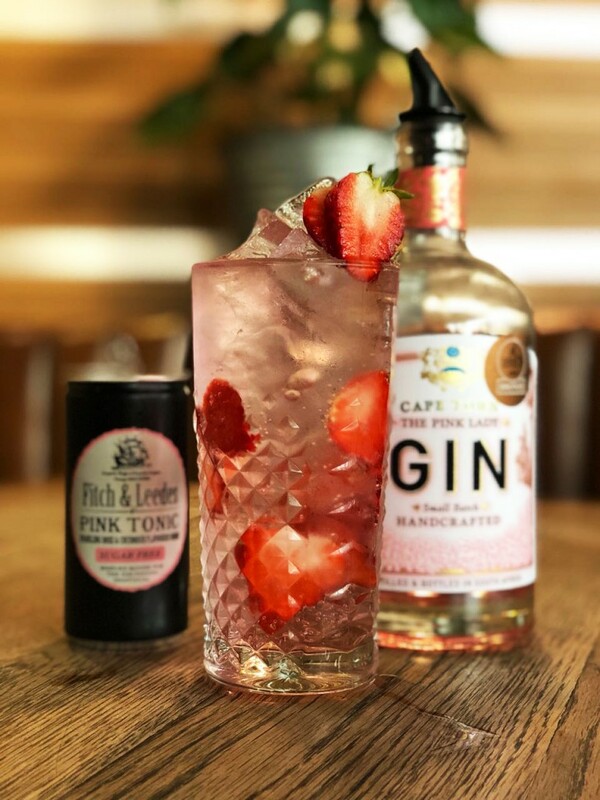 Cape Town Pink Lady Gin with Sugar Free Pink Tonic, garnished with fresh Strawberries. Hudsons – The Burger Joint is famous for its happy hour that runs from 4:30pm – 6:30pm Monday to Friday, but did you know that it now also includes their build-your-own gin unique to their menu – at half the price during this period. That’s R34,50 per single G&T! Here’s a little insider tip, they also offer buy-one-get-one-free on all burgers if you have the Entertainer App 2018. 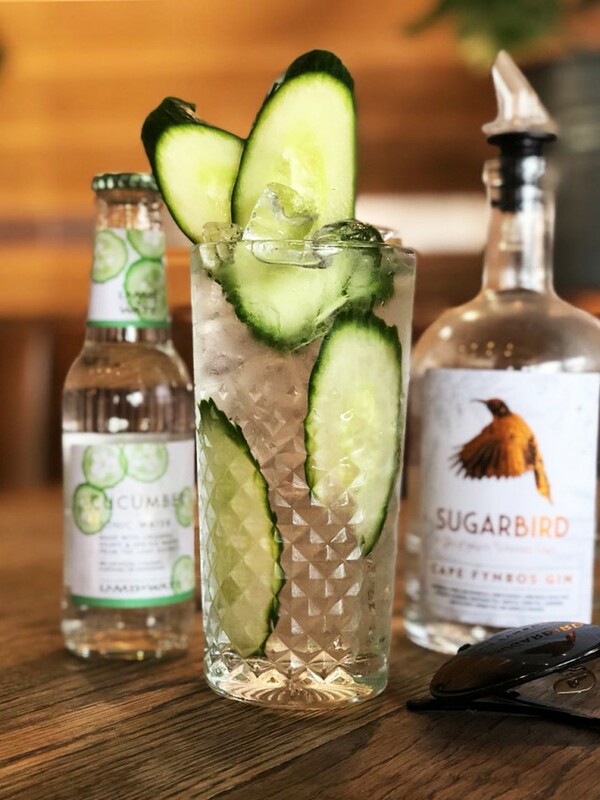 SugarBird Gin with Cucumber Tonic, garnished with sliced Cucumber. Wixworth Gin with Lite Indian Tonic, garnished with fresh Orange slices and Angostura Bitters. Why not try out one of each on your next visit and identify your favourite! Remember on Thursdays, they also offer Slider Thursday where every slider is R20 per slider (minimum 3 per person) – what a winning combination! You can read more about that and see the full menu on my blog [here]. For bookings visit www.theburgerjoint.co.za for all the details, and menus! 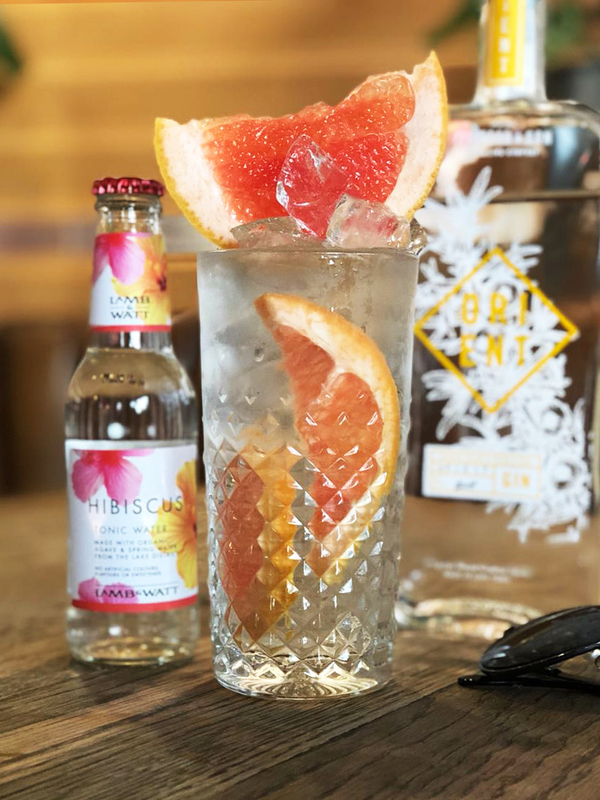 Orient Gin with Hibiscus Tonic Water, garnished with fresh Grapefruit.